LEARN TO PLAY BETTER FASTER! If you really want to learn some great golf you have found a good coach. Golf is the only thing that I’ve ever passionately been involved with since I turned 13 years old. 56 now and teaching this game for more than 35 years. 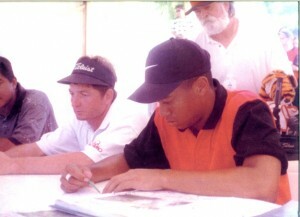 I’ve competed with the best on the world stage, veteran on the PGA TOURS of Asia, Europe and Japan. My focus now is helping all golfers achieve their full potential to enjoy this great game as much as I have. Whether you are a complete beginner, intermediate player, or an aspiring ‘tour pro’ I can help you achieve all your golf goals. My students are surprised how quick we can fix their swings and eliminate the ‘bad shots’. 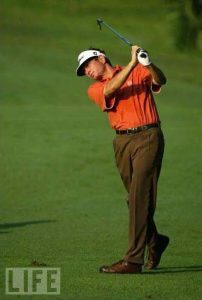 My goal is not only to create solid swings, but pass on the knowingness of how to control the ball flight and self correct. I was a master with scoring shots, short game and putting – which everyone must also improve! 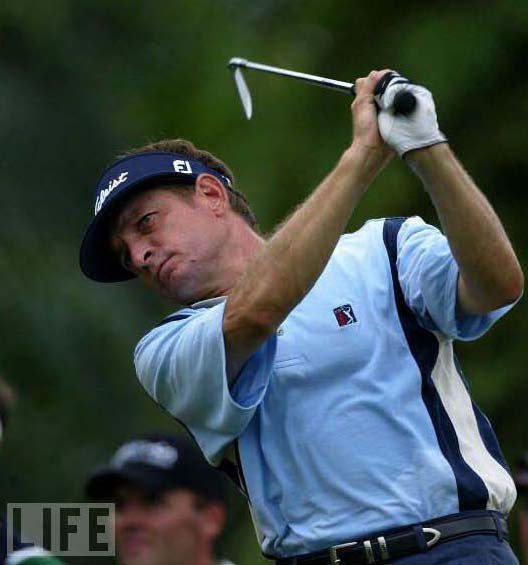 I have all the knowledge, experience and skills to expedite your golfing performance and pleasure with your game! Simply email me at: ghanrahan@gmail.com or call 081-300 7224.